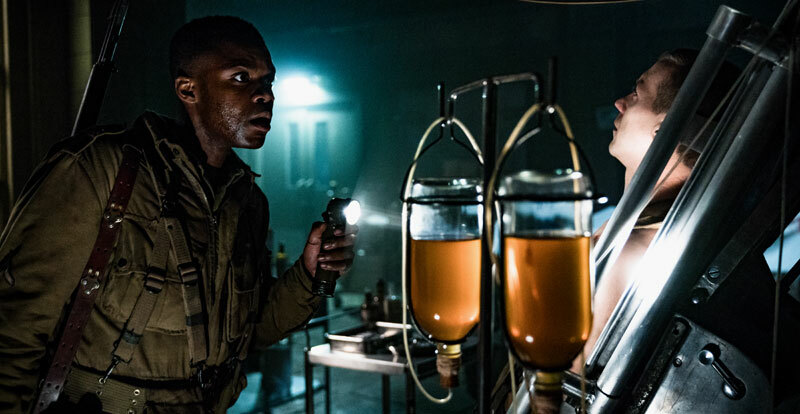 Australian filmmaker Julius Avery had always wanted to make a war movie, even one as crazy as Overlord, which blends World War II action with Re-Animator-style horror. “Indiana Jones on acid” was Julius Avery’s initial response to the script for Overlord, in which a squad of American soldiers on a mission in Nazi-occupied France discovers a laboratory filled with monstrous horrors hidden beneath a fortified church. It was the war element, however, that resonated strongly with Avery, whose grandfather had been involved in the African campaign during World War II. 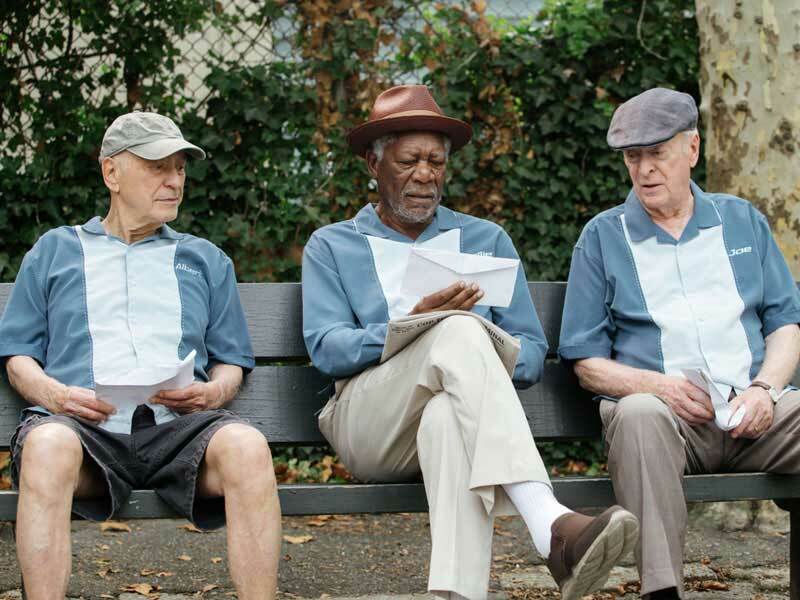 The opportunity finally presented itself via the director’s 2014 debut feature, Son of a Gun. 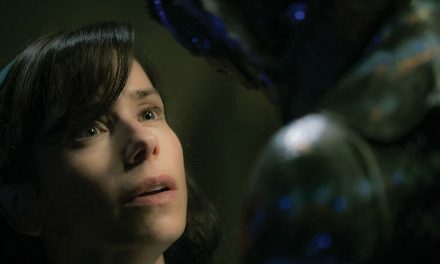 The Aussie crime-thriller had impressed Overlord producer J.J. Abrams, who believed that Avery could bring to the movie the level of grittiness it required. 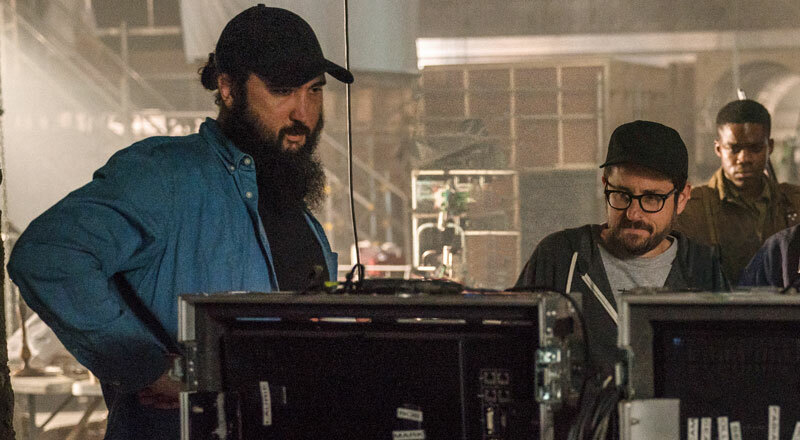 “I’d done action before with Son of a Gun, so it was really exciting to be able to do the horror elements and try something new,” says Avery, adding that Overlord will feature a lot of in-camera practical effects and special make-up illusions. “We used the war setting, Operation Overlord, as a jumping off point and a really intense way to get into the story. The rest is an entirely fictional, bonkers world. 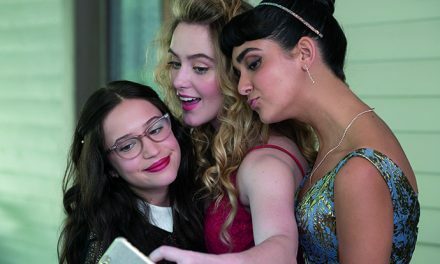 What we wanted to do was something that spoke to the B-movies and throw A-level execution at it – a big budget, great actors… The film is meant to be fun and lean into the fantastical elements, but it also has a good balance of characters and emotions. I spent a lot of time working with the writer to make sure that we balanced the emotion and reaction with all the crazy stuff. 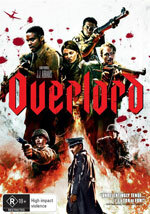 The director was also determined to make Overlord an immersive first-person experience for the audience. “One of the things I wanted to do was put the audience inside the action instead of on the outside looking in, like they were riding shotgun with our characters,” he explains. “So I shot a lot of the movie from the point of view of the lead, Boyce, played by Jovan Adepo. Despite much speculation online that Overlord would be the next Cloverfield movie (fuelled by Abrams’ involvement and dubbed ‘Cloverlord’), Avery confirms that this was never actually the case.